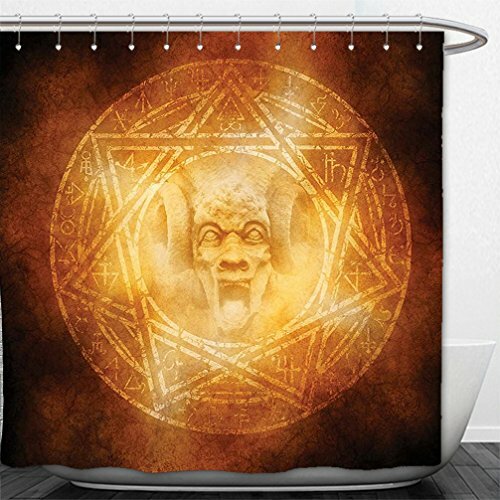 Custom your own unique Shower Curtain. Make your bathroom special. 100% Polyester Fibre. Dye Sublimation printing adheres the ink to the material for long life and durability. Easy cleaning, machine/hand washable in cold water. Air dry. 12 Heavy Duty Durable Hooks. Manual measurement error of 0.78-1.92 inches. One-side printing, using heat dye sublimation technique, long-lasting effects. Not include Rod and do not bleach. If you have any questions about this product by Interestlee, contact us by completing and submitting the form below. If you are looking for a specif part number, please include it with your message.